Just like the iPhone 8, the iPhone 8 Plus sticks to a familiar form factor, with water resistance and built-in stereo speakers, but replaces the metal housing with a glass back to enable wireless charging. It brings along a new, faster Apple A11 Bionic system chip and a display supporting Apple’s True Tone display technology. The dual camera at the back now shoots 4K video at up to 60fps and takes portraits with studio lighting effects. The addition of optical image stabilization to the 2X zoom Telephoto camera should translate to clearer images and portraits. 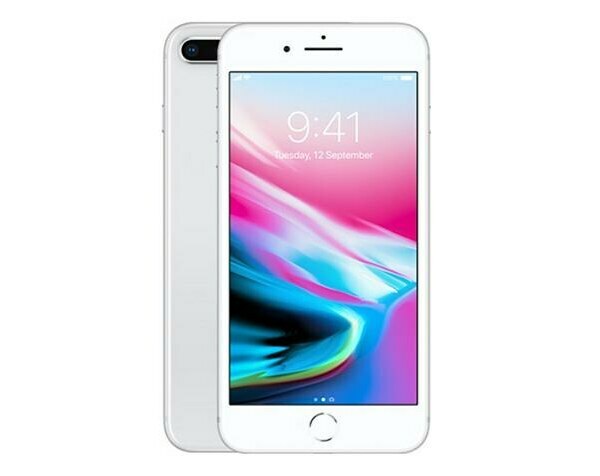 iOS 11 runs on it out of the box, introducing augmented reality applications, a redesigned App Store, a new Control Center layout, and a number of UI refinements.See Apple iPhone 8 Plus Specifications, Features & Price below.